Everything you need to know about professional license in Dubai? 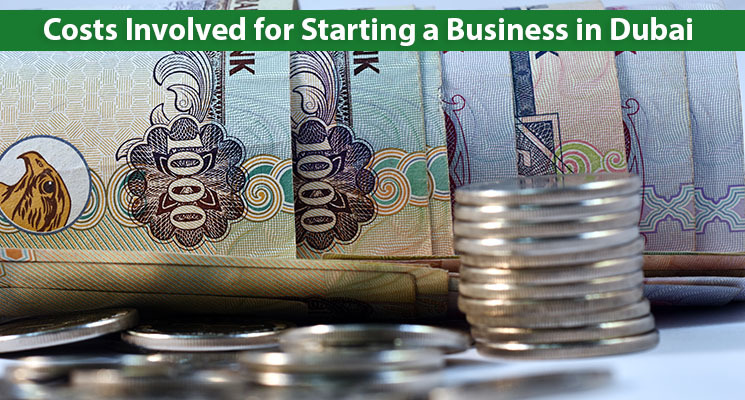 The Department of Economic Development (DED) provides various kinds of licenses for businesses in Dubai. For trading activities there is a commercial license; for manufacturing activities, there is an industrial license and for professional activities, a professional license is provided to the companies. However, in this article, we will be concentrating on everything you need to know about a professional license in Dubai. What is a Dubai professional license? A service-oriented company or skilled trade workers in Dubai need to attain a professional trade license in order to practice their expertise in the UAE and earn an income out of it. Many times, entrepreneurs are confused if they must apply for a commercial license or a professional license in Dubai. There are certain business activities that may be considered for both licenses – commercial as well as a professional license in Dubai. It always best to consult a business setup expert before applying for a license, to get a brief idea keep reading. Who needs a professional license in Dubai? Any commercial or business activity is subjected to licensing in Dubai. The Department of Economic Development has organized an administrative system that segregates the diverse sectors into different licensing options providing better regulatory and constructive facilitates. But it is important that you choose the right license for your company setup in Dubai. This is the just the most common list describing the professional activities under which a professional license is required. The long list of activities under a professional license can be picked up from any Department of Economic Development office or website. 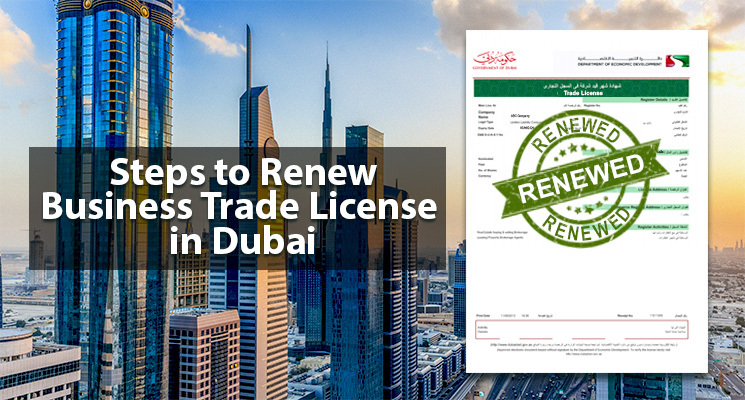 To make things easier it is best to consult a business setup company that helps you decide accurately which business license in Dubai would suit the nature of your business. How to get a professional license in Dubai? To get a professional license in Dubai the most initial thing is paperwork. Ascertaining the right paperwork and having all the documents beforehand could be advisable. There is a lot of paperwork that may be required depending on the nature of the business. The Department of Economic Development (DED) provides a professional license in Dubai. Hence, dealing with the Dubai DED on a regular basis is essential. Although getting a professional license in Dubai with the DED is easy, however, there is a procedure that needs to be followed. The DED would also charge a fee and a security deposit may be required under certain circumstances. Also, BR1 form, name reservation certificate, tenancy contract, and EJARI registration certificate needs to be submitted to the DED. It would also be a good option if the paperwork along with the DED is done by professionals or a business setup company. This speed up the process and works out to be more cost-effective. Can a professional company have 100% ownership? The most advantageous aspect of a professional license is 100% company ownership in Dubai. A professional license in Dubai does not only provide you the liberty of being the sole owner of the company but also offers you many other perks. Trading companies need a partnership with a UAE national and are restricted to provide a share of 51% or more to the partner. However, under professional companies, you can have 100% ownership but need an agreement with a local service agent. 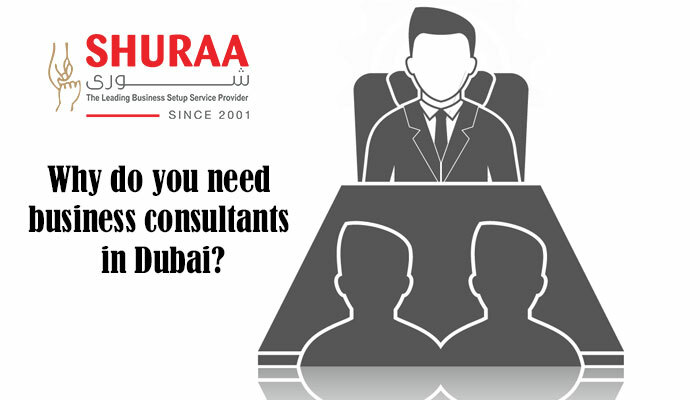 Companies having a professional license in Dubai do need a local agent for all the governmental proceeding. With Shuraa Business Setup, we ourselves will act as your local service agent creating an agreement that will safeguard your investment and ownership. 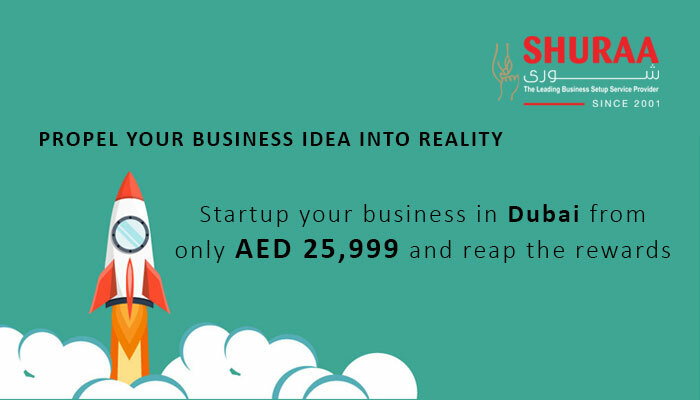 If you want to know how to ensure the security of your business in Dubai so that you can regulate with complete liberty contact Shuraa Business Setup. 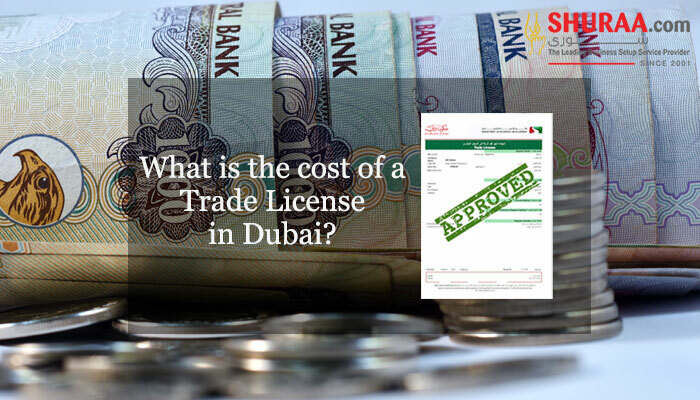 Previous How much does a small business license cost in Dubai?